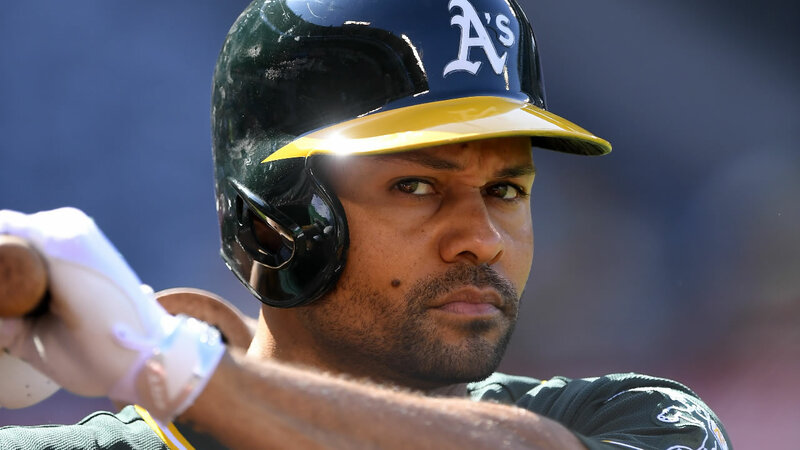 Coco Crisp is headed back to his first baseball home. The switch-hitting outfielder is on the verge of returning to the Cleveland Indians, who have agreed in principle to a trade with the Oakland Athletics, a person familiar with the deal told The Associated Press on Tuesday night. Major League Baseball still must approve the deal, said the person who spoke on condition of anonymity. The trade would have to be official by Wednesday for the 36-year-old Crisp to be eligible for the postseason. The Indians entered Tuesday leading the AL Central by 4 1/2 games. Crisp spent his first four seasons in the majors with the Indians, becoming a fan favorite because of his catchy name, hustle and happy-go-lucky attitude. Cleveland traded him following the 2005 season to Boston. With left fielder Michael Brantley done for the season following surgery and Abraham Almonte ineligible for the playoffs following a PED suspension, the Indians have been looking for outfield depth over the season's final month - and perhaps into October. Crisp is batting .234 with 11 homers and 47 RBIs in 102 games this season for the A's, who are in last place in the AL West. He previously played for Indians manager Terry Francona with the Red Sox. Crisp has plenty of playoff experience, appearing in 31 postseason games and one World Series. A .266 career hitter, Crisp has been with Oakland since 2010.